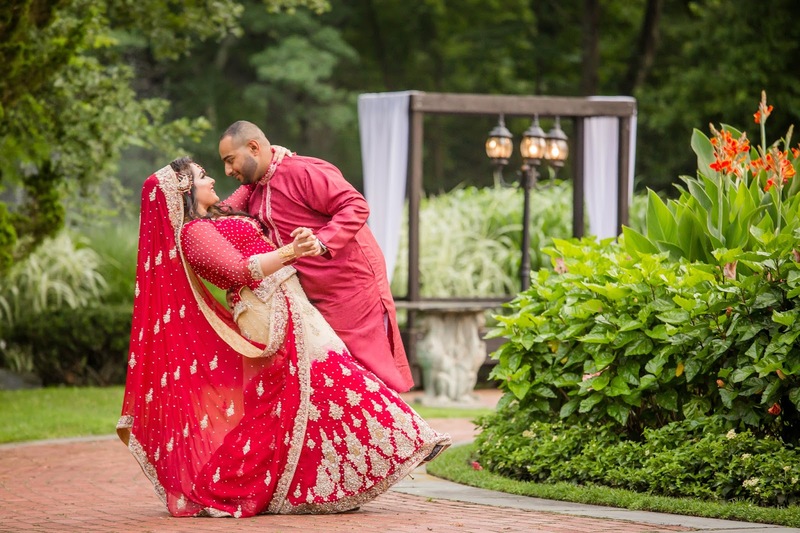 COLORFUL INDIAN WEDDING PHOTOGRAPHY AT THE WOOD-BURY COUNTRY CLUB, NEW YORK. Indian weddings are so colorful and full of rituals that can get very emotional at times. Despite all these there are very special moments, colorful moments that are worth remembering for a life time, moments that should not be allowed to pass-by without capturing them with a camera's eye. Congratulations! 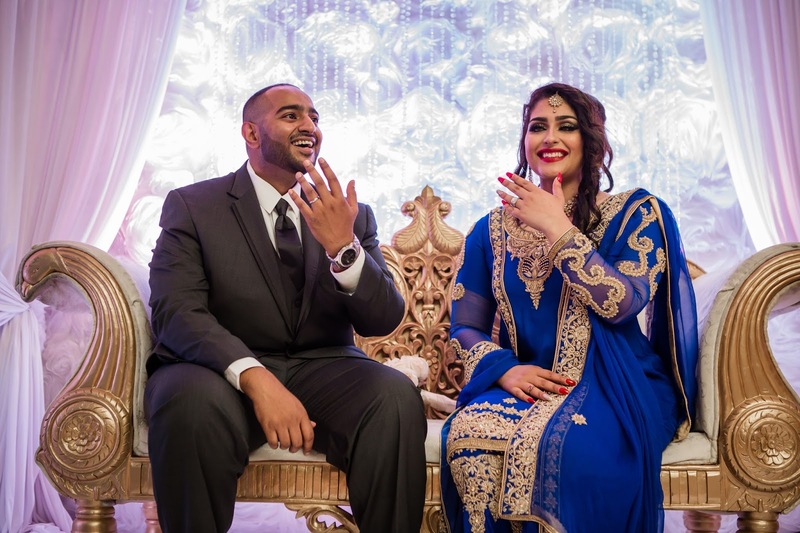 You have been invited to your first Indian wedding ceremony! And if you're curious about what to expect, have no fear! 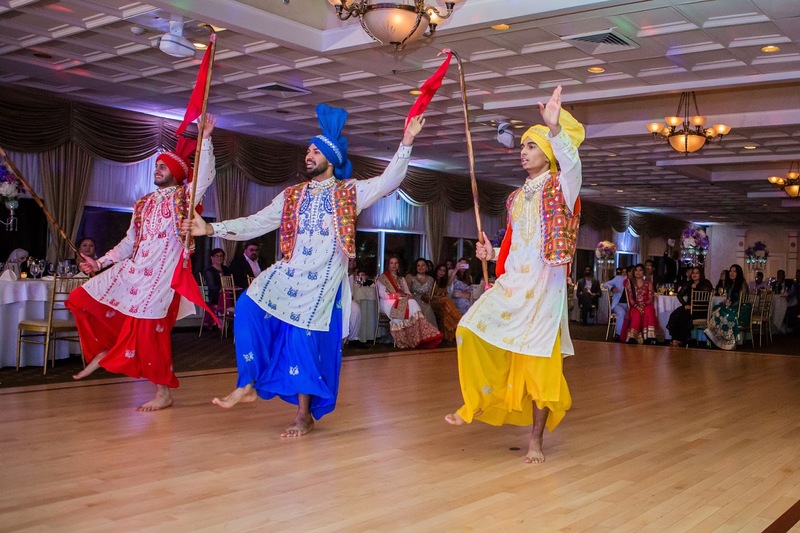 Indian weddings are bright,colorful parties that typically last for three days. You may only be invited to the third day, where the actual ceremony and reception take place,or the entire event.Enjoy glimpse of a typical Indian wedding and have a feel of the event. Pro Tip: The vast diversity of Indian culture means these rituals may vary from region to region-so this presentation focuses on western setting. This is a ceremony that usually occurs at home with the couple, the bridal party, and close relatives. It is common to begin all auspicious ceremonies in the Hindu tradition with a prayer to Lord Ganesh(this god is seen as the remover of obstacles). This ceremony bestows good luck onto the couple and their families, and destroys all obstacles they may face together. Usually performed separately in the bride and groom's own homes, the pithi is a ceremonial ritual that brings good luck. Pithi is a turmeric, rose water and chickpea flour paste that is applied to the bride and groom's skin. This thick yellow paste brightens the skin tone and bestows blessings upon the couple. The Mehendi Ceremony: Before the wedding day, the bride and her female family members gather to apply their henna. These intricate designs symbolize Joy, beauty,spiritual awakening and offering. And it's said that the deeper the color, the stronger the bond between bride and groom. 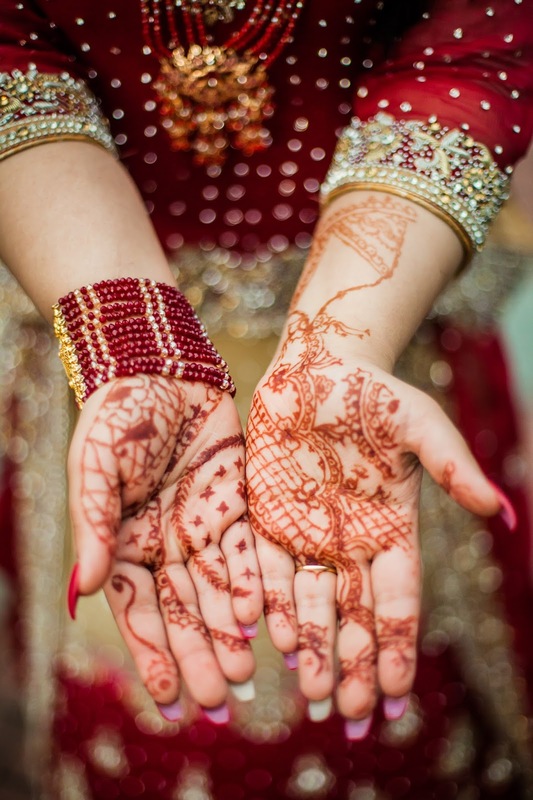 So the indian brides will allow the henna to dry for up to eight hours to ensure a rich, dark color. 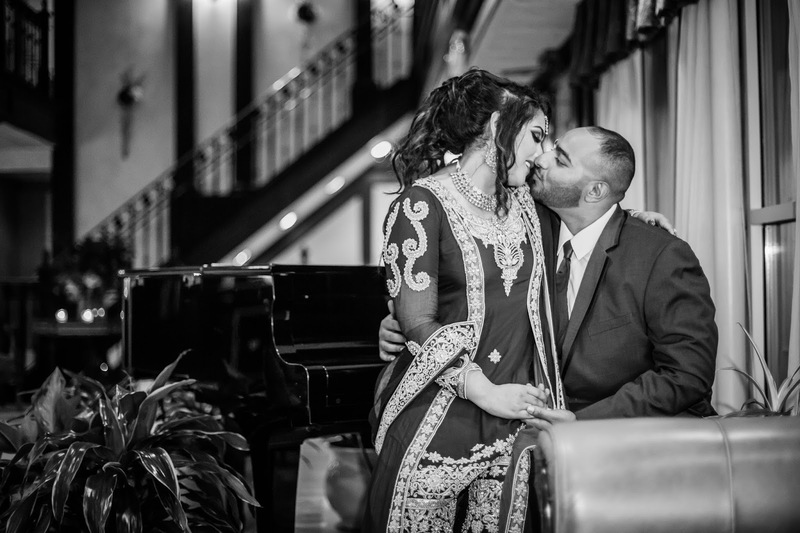 An interesting glimpse on indian traditions leading to the wedding proper in a western setting.. Very beautiful and cute couple, full of joy and happiness. It's always a unique moment in the life of newlyweds to finally fulfill their long awaited moment successfully. Still looking for the wedding photographer? Just contact us! Our managers will help you with all your questions and will create the most suitable packages for you. Our team consists of only professional photographers and videographers. So if you want Affordable wedding photography for affordable prices, just book our services.